Plexus No. 25, Gabriel Dawe. Image courtesy josephraffertyphotography.com. 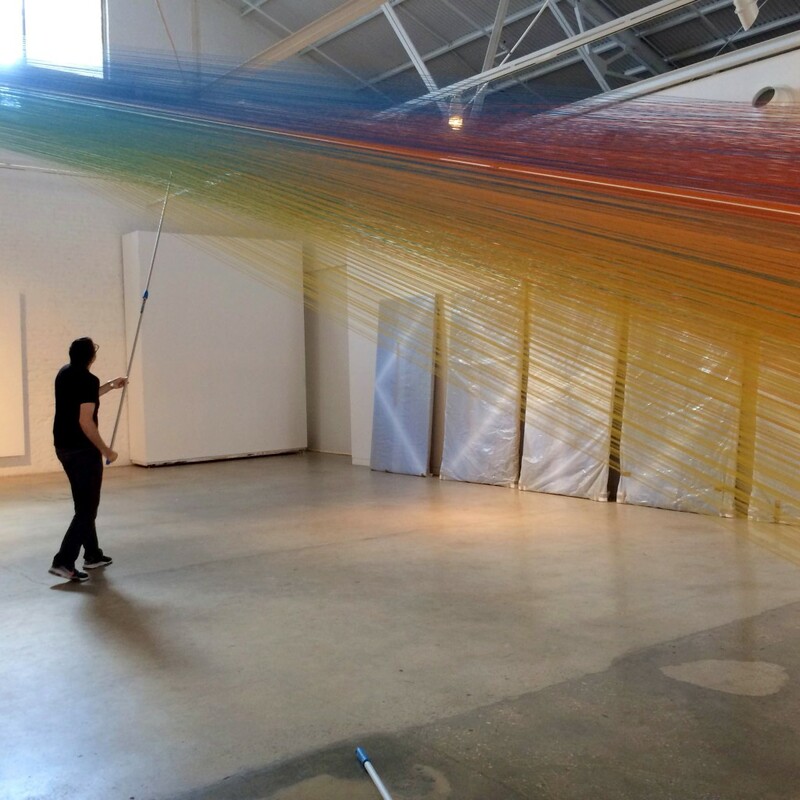 Originally from Mexico City, Gabriel Dawe creates site-specific installations that explore the connection between fashion and architecture, and how they relate to the human need for shelter in all its shapes and forms. His work is centered in the exploration of textiles, aiming to examine the complicated construction of gender and identity in his native Mexico and attempting to subvert the notions of masculinity and machismo prevalent in the present day. His work has been exhibited in the US, Canada, Belgium, and the UK. After living in Montreal, Canada for 7 years, he moved to Dallas, Texas, where he obtained his MFA at the University of Texas at Dallas. For the final two years of his degree, he was an artist in residence at CentralTrak, the Artist in Residency program at UTD. His work has been featured in numerous publications around the world, including Sculpture magazine, the cover of the 12th edition of Art Fundamentals published by McGraw-Hill, and in author Tristan Manco’s book Raw + Material = Art. He is represented by Conduit Gallery in Dallas, Zadok Gallery in Miami and by Lot 10 Gallery in Brussels. 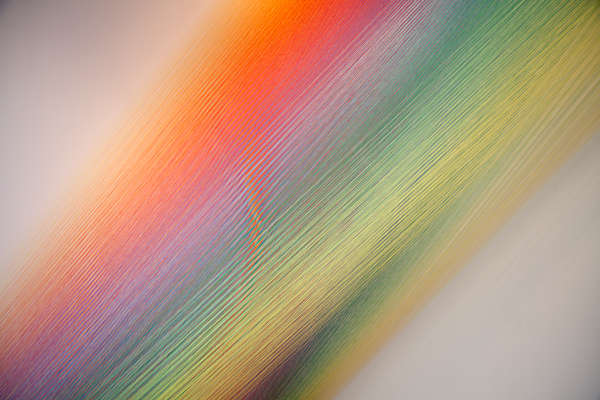 Gabriel Dawe creating Plexus 25. Image courtesy Aaron Zalonis. Plexus No. 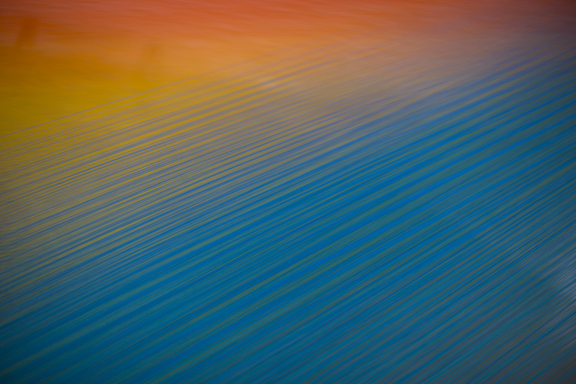 14, Gabriel Dawe. Image courtesy the artist.